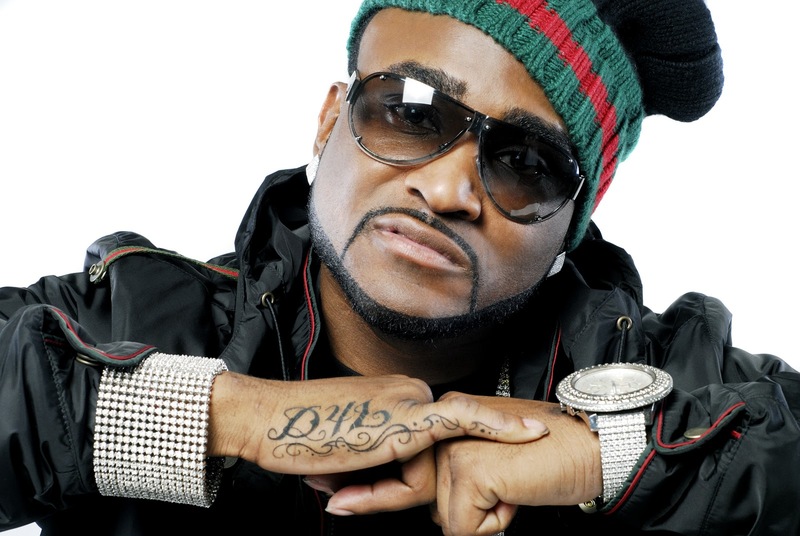 We first heard Shawty Lo on the infectious hit “Laffy Taffy” rhyming alongside his D4L brethren, Shawty Lo racked up millions or records and ringtone sales the summer of 2005. But soon after that, group comic relief Fabo separated himself from the group, going solo. With the team that he assembled in disarray, Shawty Lo went back to being the hustler that he was before he picked up the mic. Putting his money on himself, he went into the booth and came up with the street anthem “I’m The Man” he would follow that up with another smash single in “Foolish” and a hit debut solo disc. Now firmly in place as a star in the south, Shawty Lo gets ready his sophomore set. Before we get the Lp, he links up with Dj Scream to drop “Bowen Homes Carlos” a 16 track mixtape aimed his target audience. Popolotickin.com: What made you pick up the mic? Popolitickin.com: Is there a chance that we will ever see you and the group D4L again? Shawty Lo: I started D4L back in 2003, where before the music. You know how people run around hollering Crips and Bloods, D4L is what we yelled in my neighborhood. It stands for Down 4 Life. We had a vision for the group, but Fabo left and that kinda messed up the vision. Popolitickin.com: So everything’s cool with you and Fabo? Shawty Lo: Everything is cool. Fabo is in Japan right now. Shawty Lo: It was crazy record. I was really kinda shocked when it first broke. Popolitickin.com: Did you see the song becoming a success like it did? Shawty Lo: I felt like I was maybe onto something when I went to the Poole Palace out here in Bankhead. I would be out there and I would hear the crowd saying word for word every word in the song. It was crazy to watch that. It was then that I knew we had something. Popolitickin.com: Why did you name your mixtape “Bowen Homes Carlos” Why is that important to you? Shawty Lo: That’s my project! They’re torn down now, but that’s where I’m from. That’s all I know, that’s my heart. That’s where all my music comes from. Bowne Homes is like a world of its own. Popolitickin.com Talk about the mixtape “Bowen Homes Carlos” what can fans expect from it? Shawty Lo: Man, you can put it in 1-16 and let it play. It’s a classic. I got the title song “Bowen Homes Carlos” is a banger. Popolitickin.com: Did you work with any new producers or artists? Popolitickin.com: When you first came out, people criticized your emcee skills. How did that make you feel at the time? Shawty Lo: It motivates you. Without negative you can’t have positive. You can’t have one without another. You gotta have both around. That motivates you. I said it in my song “big up to all my haters” that motivates a player you know. Popolitickin.com: When can we expect a new album from you? Shawty Lo: I’m working on my album right now. You’re the first person who’s going to hear this. I got out my contract with Asylum so now I’m a free agent now. Popolitickin.com: Congratulations! What caused the split with you and Asylum? Shawty Lo: Nothing was wrong. There aint no bad blood. Just sometimes it’s time to separate, that’s all. There aint no problems or nothing like that. Popolitickin.com: Any word on who you’re going to sign with next?